Posterino 3.3.2 – Create posters, collages, calendars, and postcards. 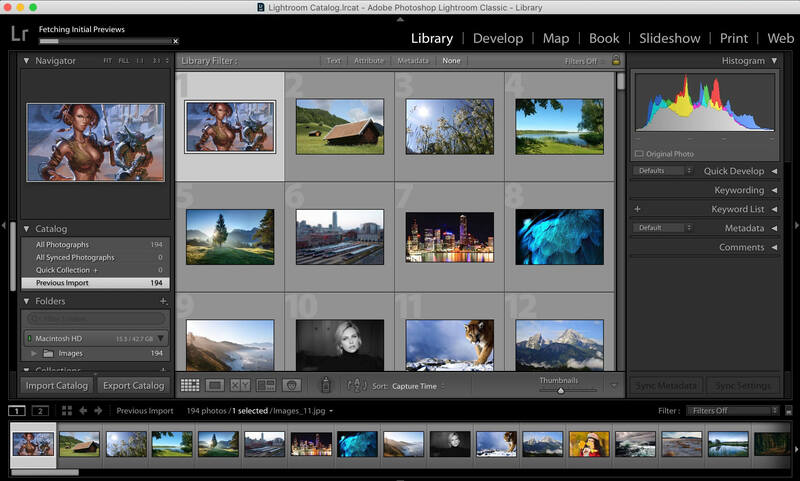 Adobe Lightroom CC 2018 1.2.0 – Import, develop, and showcase volumes of digital images. Responsive Photo Grid 2.20 – Web photo-gallery maker. Sorry but this release does not work for me. After the successful installation, I’ve closed the application forcibly because it always startup on its own. Next I’ve started the patcher (which must be the wrong one because the patch itself display’s a window telling you its not made for this version of Lightroom) I’ll ignore this message and proceed. Patcher tells me successfully patched Lightroom. Result: Lightroom does not start anymore. I have the same issue. Please let me know if you happen to find a fix. Thank you for posting this issue! Well, from what I’ll remember there are a few issues. * The installation cannot continue as the installer file may be damaged. Download the installer file again. * Installer failed to initialize. This could be due to a missing file. Please download Adobe Support Advisor to detect the problem. These errors occur when you install Creative Cloud applications using local install packages. The recommendation is to install the applications through Adobe Creative Cloud desktop application. 1. Mount the Disk Image file for the Creative Cloud application. 2. Open the mounted DMG file. 3. Right-click Install.app and select Open Package Contents from the context menu. 4. Navigate to Contents > MacOS. 5. Double-click the Unix executable titled Install. While this normally works fine, this release has another problem for me, the mentioned install file is not executable. So running chmod u+x Install from a terminal window will work. But as I told in my first comment that the patcher is not working for me with this released version I directly downloaded the App from Adobe and patched it with the Patcher v.4.2.3 which worked perfectly.